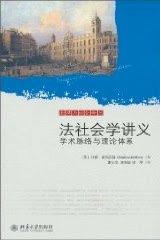 The Prologue is available in English and in Chinese [online copy]. See book review in Sociology Perspective. Available for purchase in China and elsewhere.